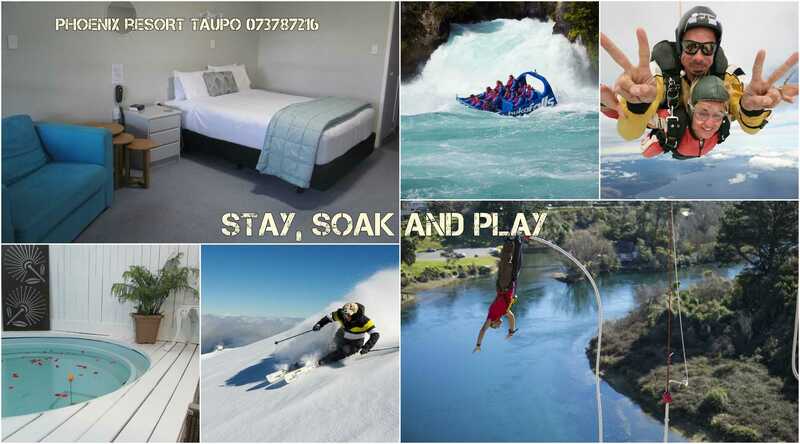 Taupo Mineral Thermal Pool accommodation. 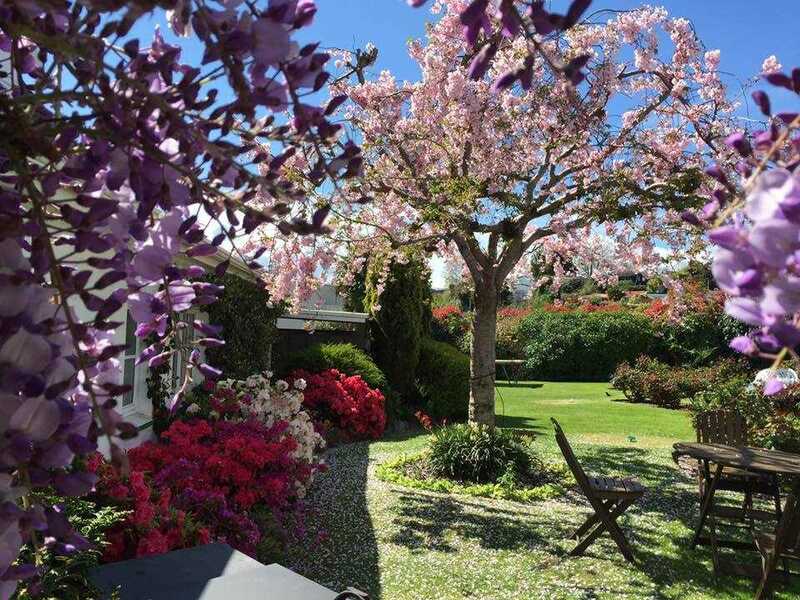 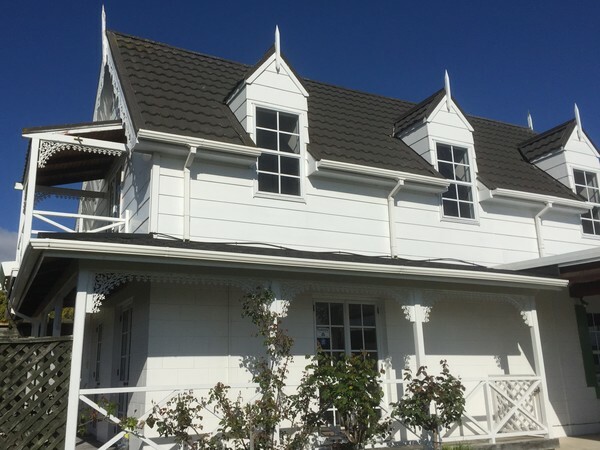 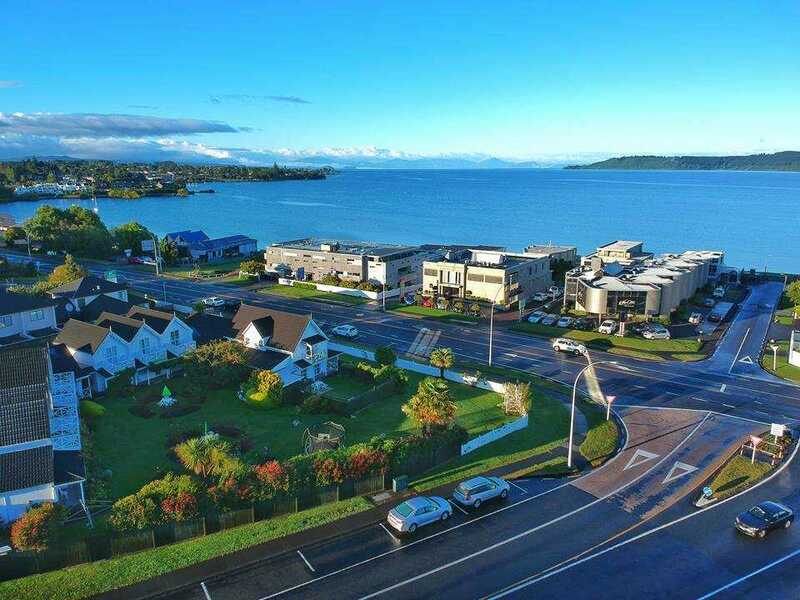 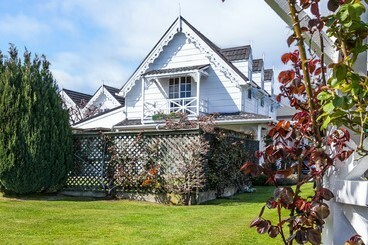 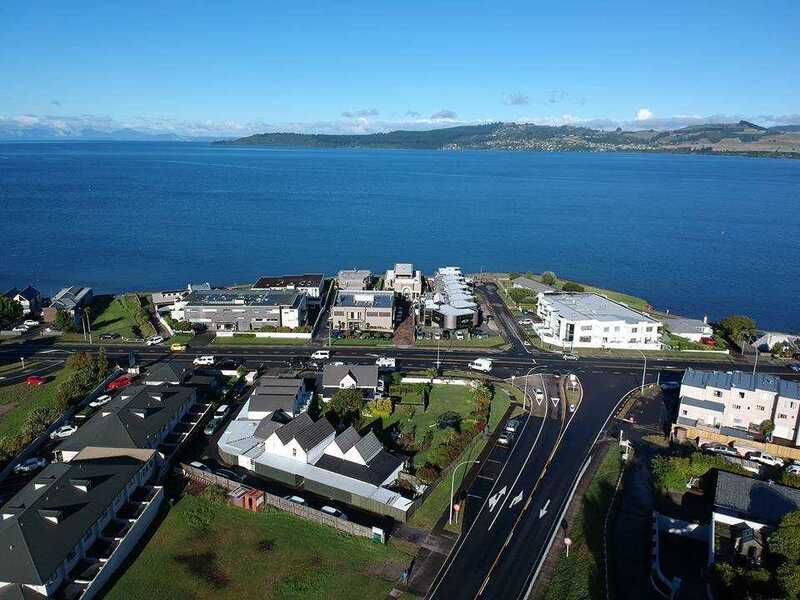 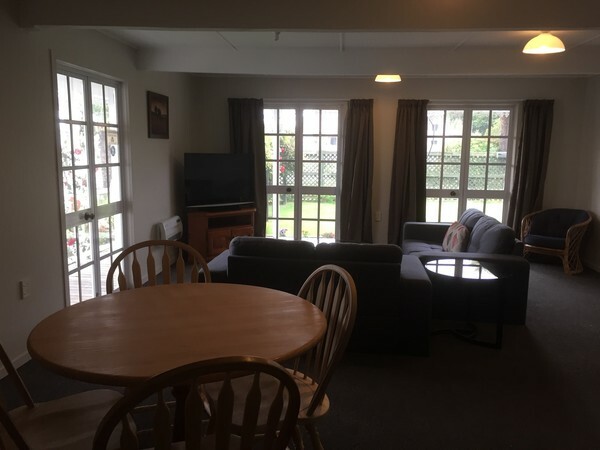 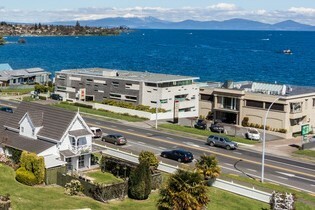 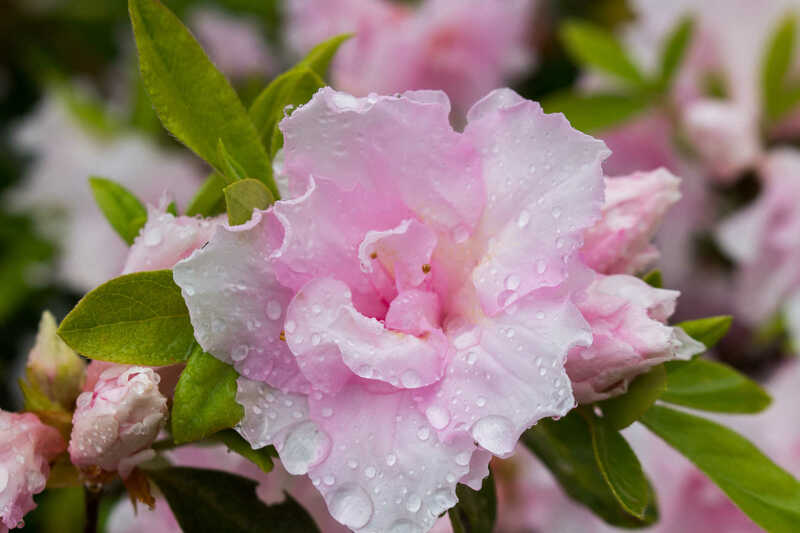 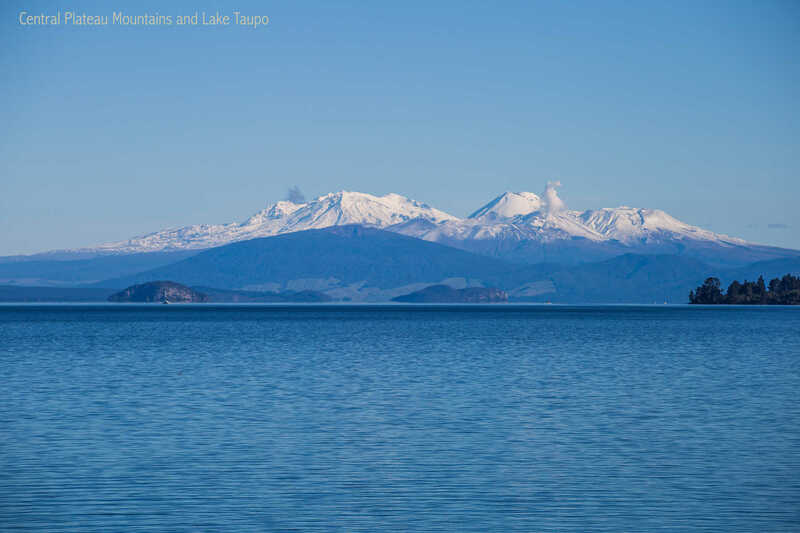 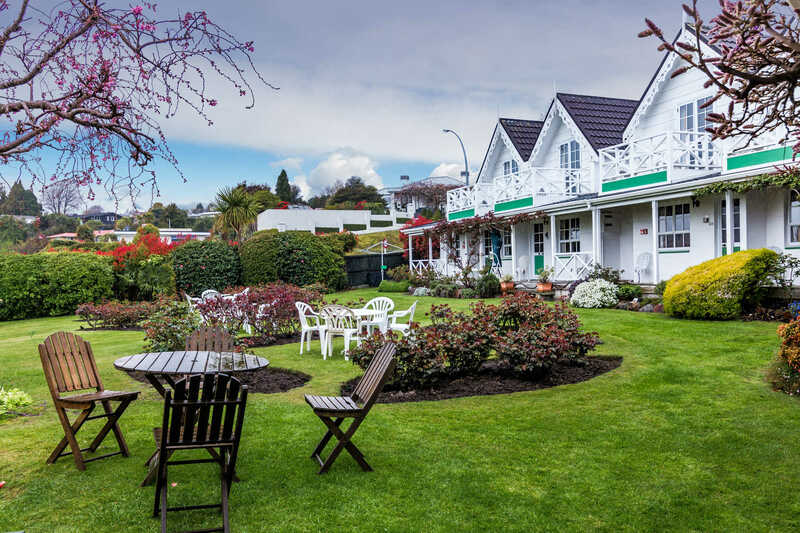 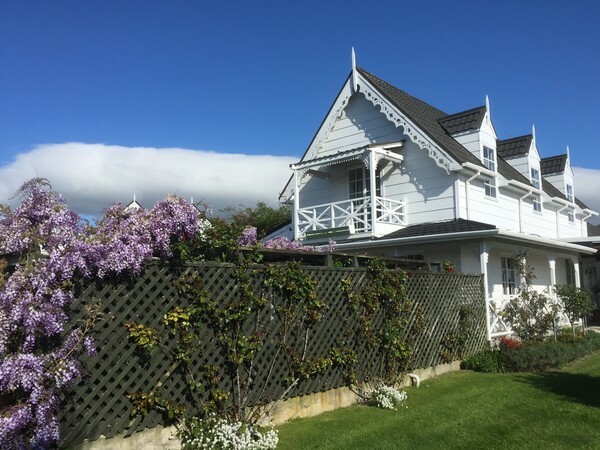 The resort itself is set in a picture-perfect rose garden, with onsite Cafe, directly across the road from sparkling Lake Taupo, New Zealand's largest lake. 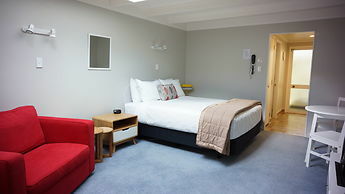 Accommodation options encompass a choice of flexible configurations. 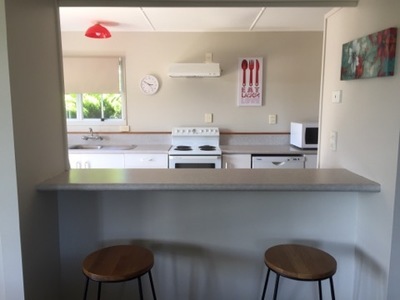 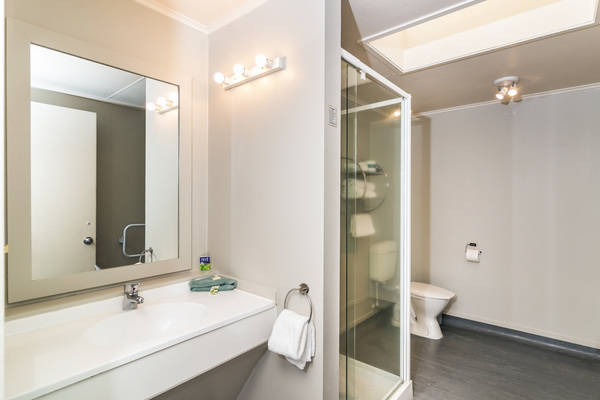 Check into a spotless, impeccably maintained studio, or two-bedroom apartment or three bedroom holiday Cottage ( No thermal pool) . 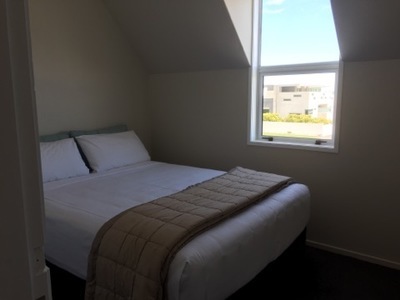 Two-bedroom apartments sleep up to a maximum of six. 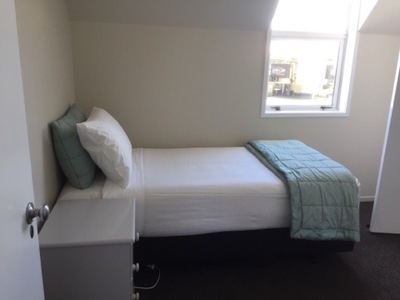 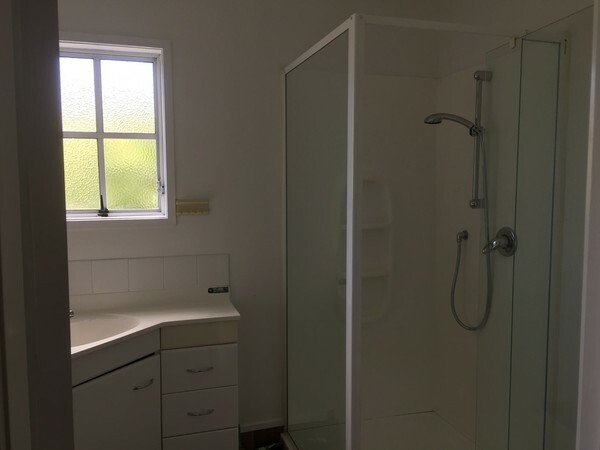 The single-bedroom units will accommodate up to four. 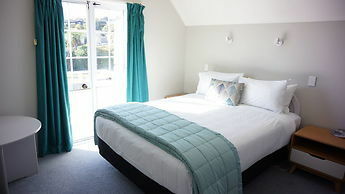 Perfect for two, the studios, on the other hand, are ideal for a romantic getaway. 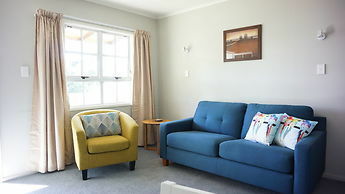 All include hospitable touches like thoroughly-equipped kitchen facilities, selected Sky TV channels, free WiFi to keep you connected and even electric blankets to keep you cosy, Plus Studios and 1 and 2 bedroom apartments accommodate there own private Thermal mineral pool, where you can relax in the rich minerals and revitalise your your mind, body and soul..